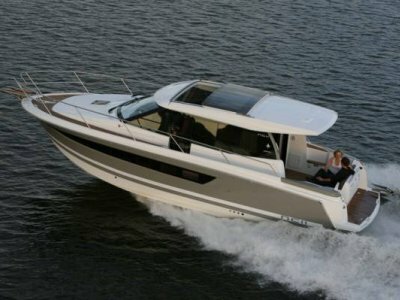 Bruce Roberts 36 flybridge cruiser "Sunrunner"
Spacious fibreglass flybridge cruiser. Beautiful timber interior with amazing space in 36 feet. Two doubles cabins, both with ensuites and a raised saloon with great views. The exterior needs painting but otherwise "Sunrunner" is presented in very tidy condition. 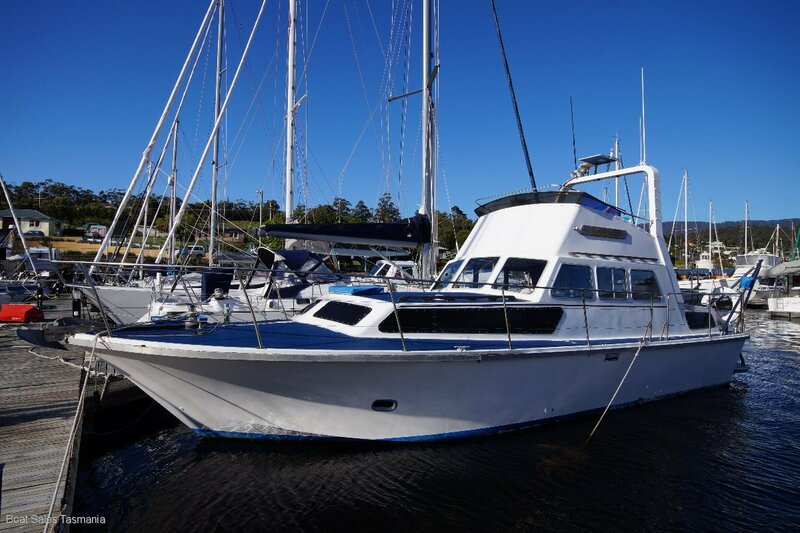 Perfect or family cruising and a very comfortable liveaboard. Looking for a roomy cruiser with great accomodation at an affordable price? We recommend inspection. TAMD70D 270hp diesel. Twin disc gearbox. Professionally maintained. Starter motor replaced and water pump refurbished 2018. 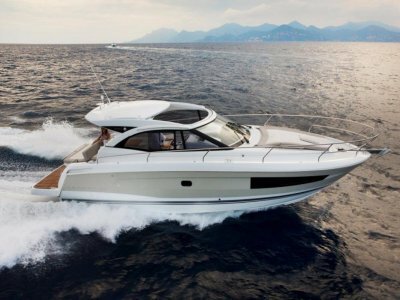 Central saloon with raised dinette offering great views and a well-equipped helm station to stbd. Private double cabin aft with an ensuite that includes a separate shower. Moving fwd, a step down from the saloon is a very spacious galley with good bench space and generous storage. The second bathroom here is in a conveniant location, with four berths in the fwd cabin. The substantial, solid timber interior fitout creates a warm atmosphere and is in very good condition. Excellent headroom throughout. Solid handrails around the entire deck area and opening lifeline gates port and stbd. Good access to from aft deck to dinghy on davits. Wide open decks with plenty of space to relax. 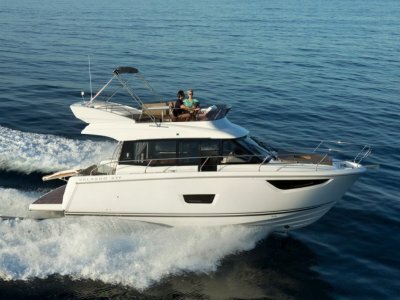 Flybridge has two helm seats. Six berths - double aft and four singles in fwd cabin. Two showers, both with endless hot water from gas califont. Two bathrooms, both with 12V toilets. Two-burner gas stove with oven and grill. Electrolux 3-way (12V, 240V and gas) fridge. Maxwell 1200 12V anchor winch. Plough anchor with 40m x 3/8 chain. 4 x 12V bilge pumps. 2 x 12V house batteries. 2 x 240V engine batteries. 2 x VHF radios (lower helm and flybridge).